With hunting season just around the corner the DNR Map & Bookstore can help you map and plan your hunt. 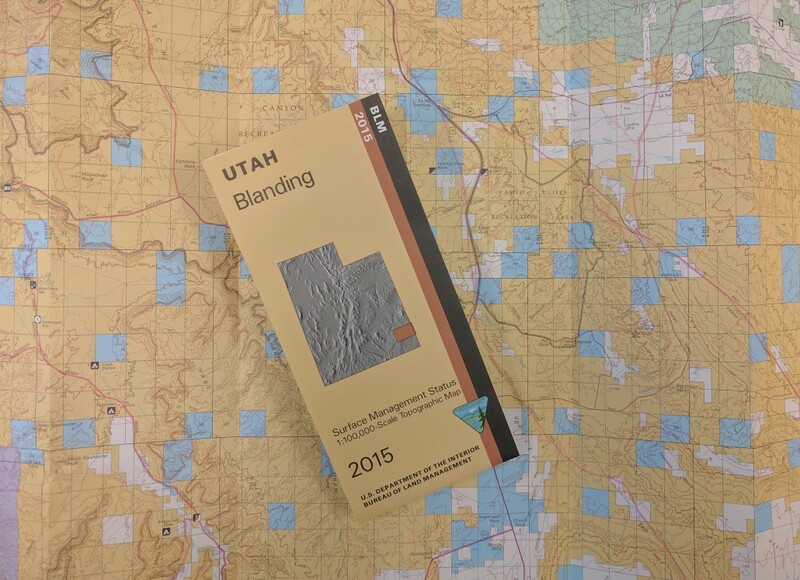 Our BLM Surface Management Maps show land ownership by color and include public and private land, roads, and more. Come see us at the Department of Natural Resources building on the corner of North Temple and Redwood Road in Salt Lake City, or SHOP ONLINE. When we hear that a magnitude 8 earthquake has struck, we know that’s worse than a magnitude 4 earthquake. But how much worse? 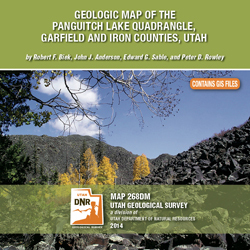 Celebrate the third annual Geologic Map Day! On October 17, as a part of the Earth Science Week 2014 activities, join leading geoscience organizations in promoting awareness of the importance of geologic mapping to society. The Haycock Mountain quadrangle lies in the central part of the Markagunt Plateau in southwest Utah and includes the eastern part of Panguitch Lake, a popular area of summer and winter recreational use. 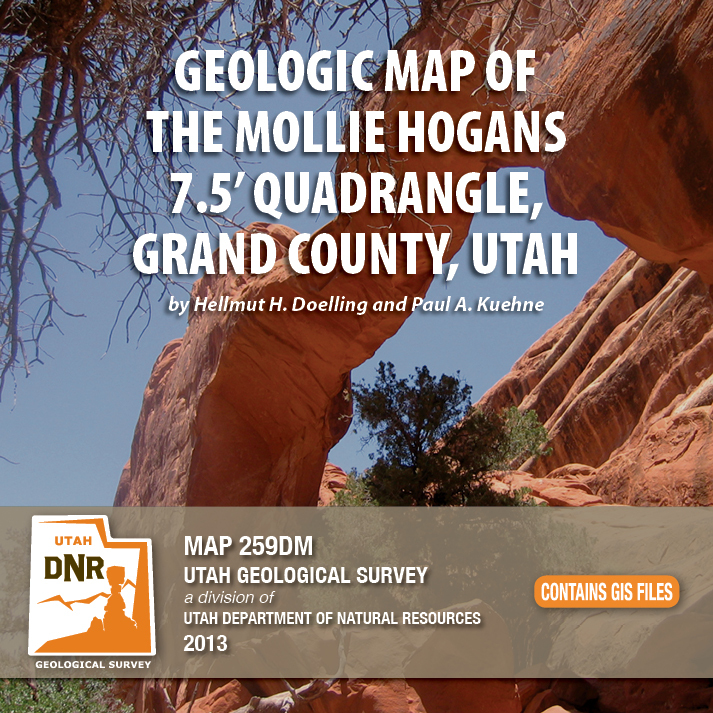 Despite the plateau’s relatively simple structure of a gently east-tilted fault block, the quadrangle contains scenic and instructive exposures of south-west Utah’s youngest basaltic lava flows, classic examples of inverted valleys capped by older lava flows, and the southern margin of the Markagunt Megabreccia, including newly identified, exceptionally instructive exposures of its basil slip surface. The Megabreccia is the debris of Utah’s largest catastrophic landslide deposit, which covers 1300 square miles (3400 km²) of the northern and central Markagunt Plateau. The Panguitch Lake quadrangle lies in the central part of the Markagunt Plateau in southwest Utah and includes Panguitch Lake, a popular area of summer and winter recreational use. 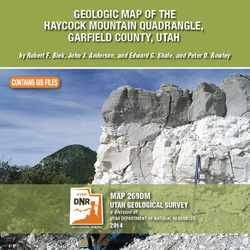 Despite the plateau’s relatively simple structure of a gently east-tilted fault block, the quadrangle contains scenic and instructive exposures of southwest Utah’s youngest basaltic lava flows, classic examples of inverted valleys capped by older lava flows, glacial deposits in the Castle Valley area, and the southern margin of the Markagunt Megabreccia. The Megabreccia is the debris of Utah’s largest catastrophic landslide deposit, which covers 1300 square miles (3400 km²) of the northern and central Markagunt Plateau. Good morning geo friends! The U.S. Geological Survey (USGS) has recently updated their U.S. National Seismic Hazard Maps, which reflect the best and most current understanding of where future earthquakes will occur, how often they will occur, and how hard the ground will likely shake. While earthquakes remain hard to predict, the USGS hopes to understand how earthquakes might affect areas specifically to better plan for the event. Efforts to explain what GIS actually is almost invariably wax philosophical. At its most essential, GIS is a system for marrying data sets with geography. But it can better be understood as the product of a specific historic moment whose fruit is just coming to bear – a moment arising from the spontaneous amalgam of diverse technologies reaching their apparent apotheosis. And it began when a young Roger Tomlinson—and others—wanted to geographically assess more information than ever before. While the rise of digital culture has served to erode countless boundaries in traditional disciplines, that corrosion partially began in an airplane in 1962 with the predicament of getting gobs of information into one little map. 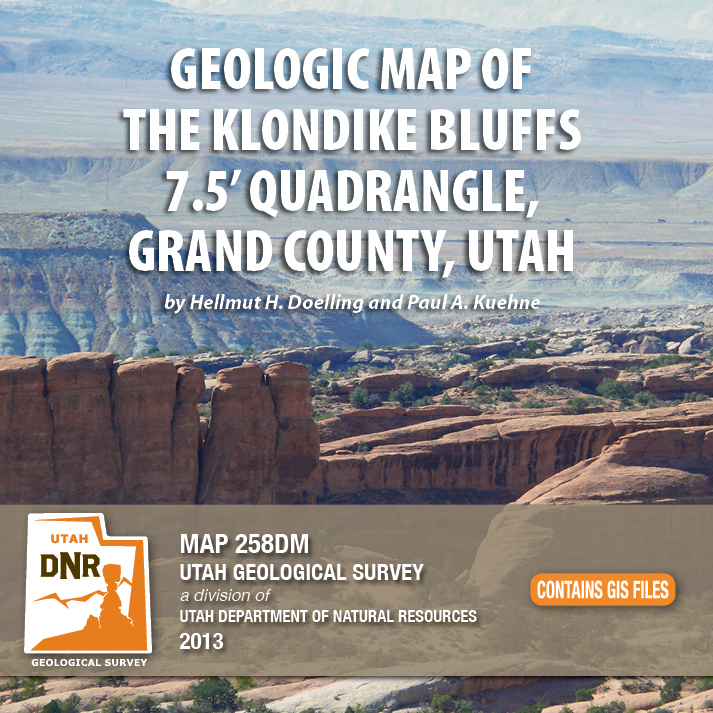 Newly released US Topo maps for Utah now feature a new commercial road data provider. 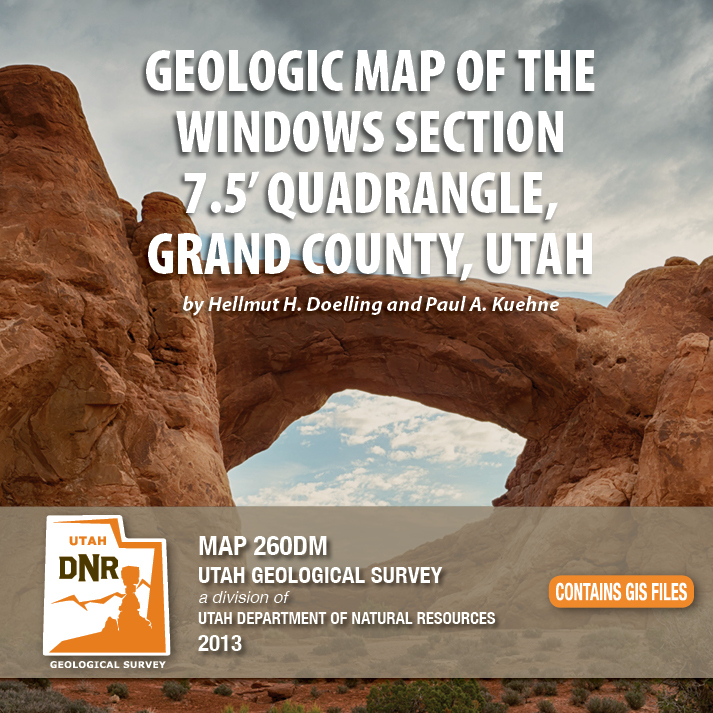 The latest highway, road and street data from HERE has been added to the 1,476 revised US Topo quadrangles for the state.